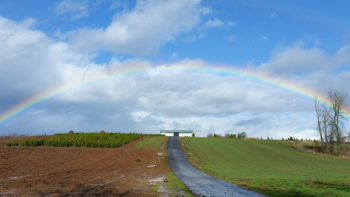 EMSWCD will hold a public hearing on March 28th, 2019 at 5:00 PM at Multnomah Grange #71, 30639 SE Bluff Road, Gresham, OR 97080 in connection with the acquisition of a conservation easement for working farmland. This easement is being acquired in connection with the sale of EMSWCD’s Oxbow Farm and will ensure the property remains in agricultural use in perpetuity. We are pleased to announce that our Working Farmland Protection Program has closed on an important farmland transaction! 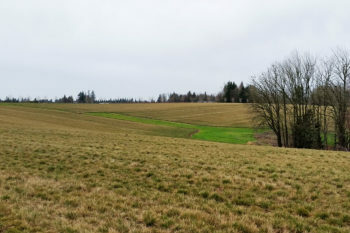 This February, EMSWCD acquired a 14-acre farm property directly adjoining its Headwaters Incubator Farm property on the outskirts of Gresham. Acquisition helps ensure a future for agriculture on the property. 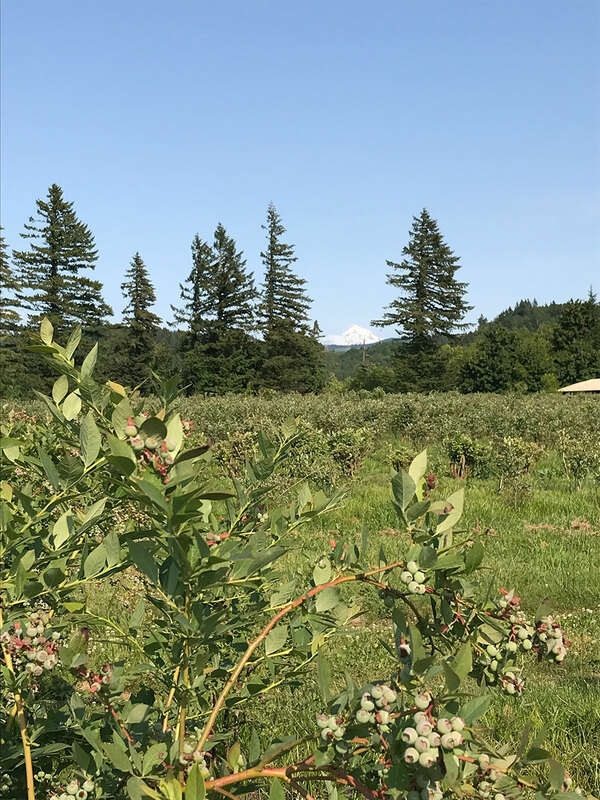 With its proximity to EMSWCD’s Headwaters Farm Incubator Program (a launching pad for aspiring farmers), there are exciting opportunities to extend programming for current and graduating participants of the Incubator Program onto this property. The property also enjoys nearly 400 feet of frontage along Johnson Creek, a stream which EMSWCD has long worked to improve through its StreamCare program (a voluntary program with private landowners that restores native vegetation along important waterways).